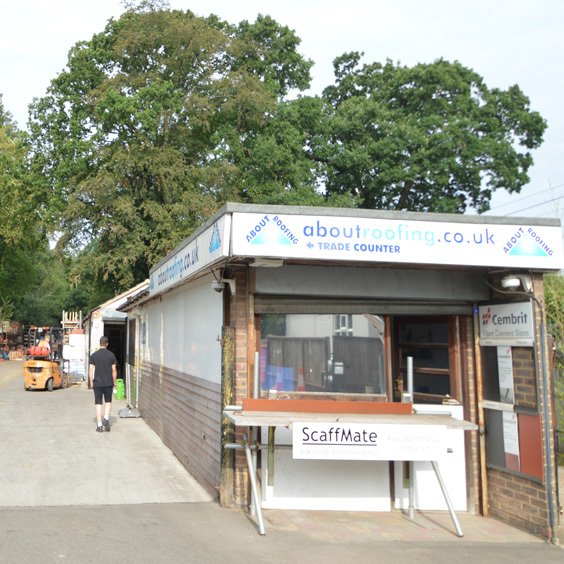 Located in the Surrey market town of Dorking our new branch offers our usual extensive range of roofing products and materials as well as some exciting new product ranges that we will be announcing soon. 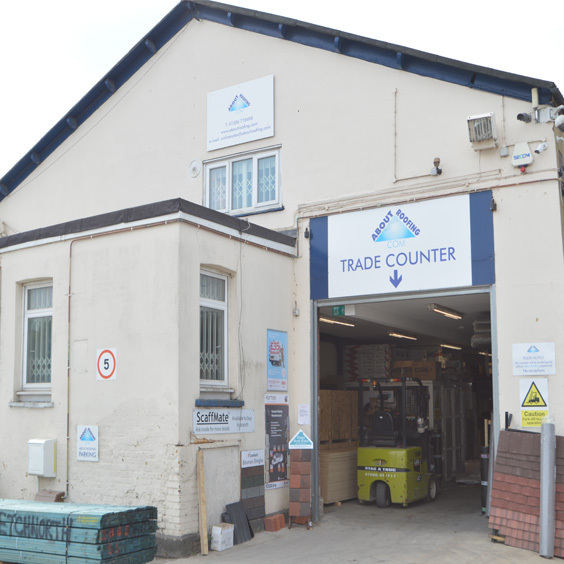 The new branch is staffed by a team with knowledge and experience that our competitors can only envy, and has its own delivery vehicles so that we can respond promptly to customer requirements for goods on site. 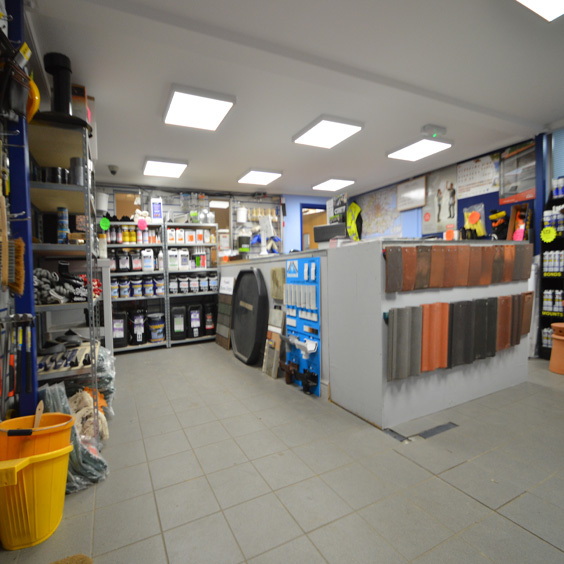 The branch is located conveniently close to the M25, A3, A25 and A24, and is a short drive from Guildford, Horsham, Crawley, Epsom and Leatherhead. 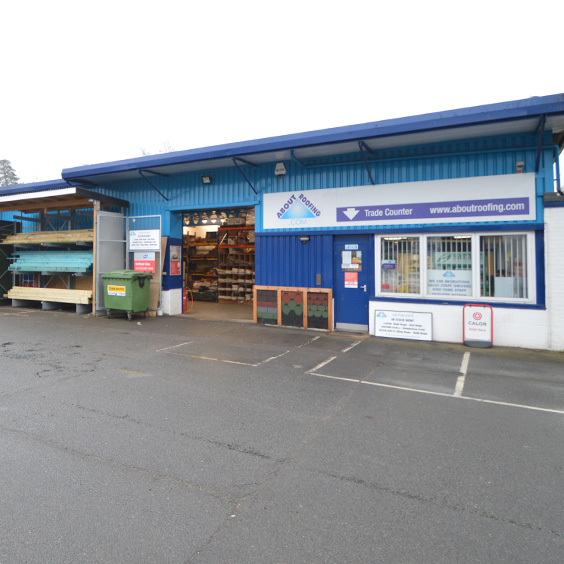 There is ample parking at the branch, which is located approximately 1 minutes’ drive from Dorking town centre. 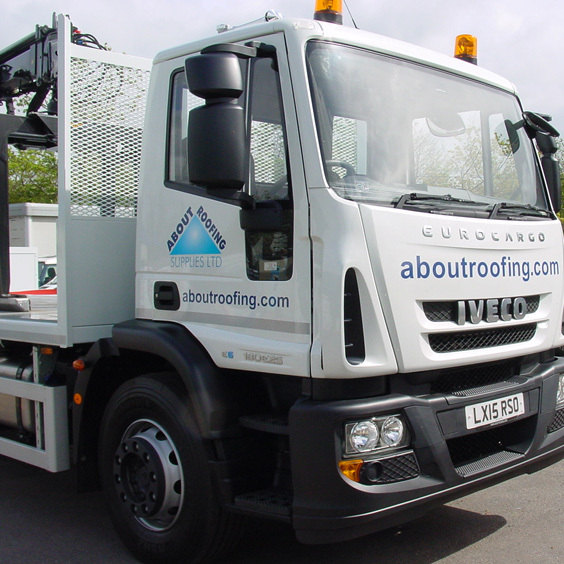 Are you looking for roofing companies near you? 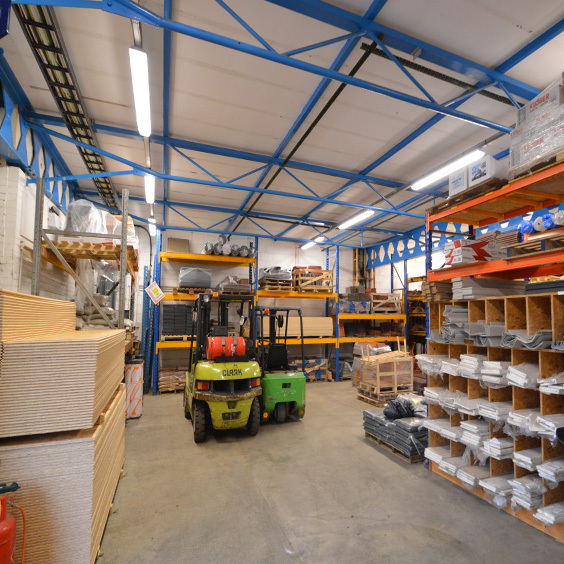 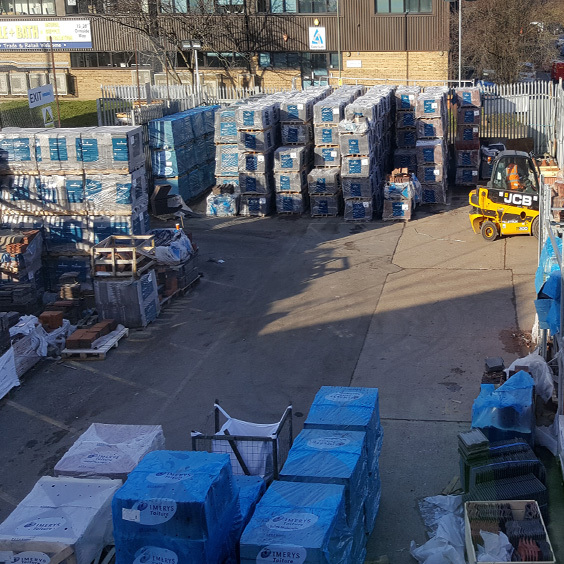 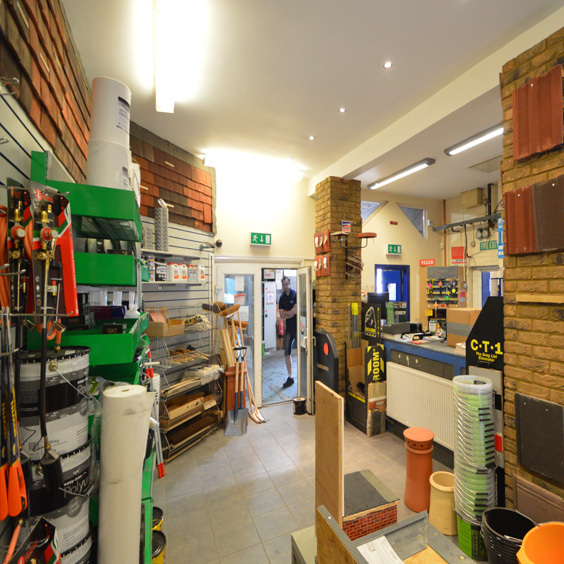 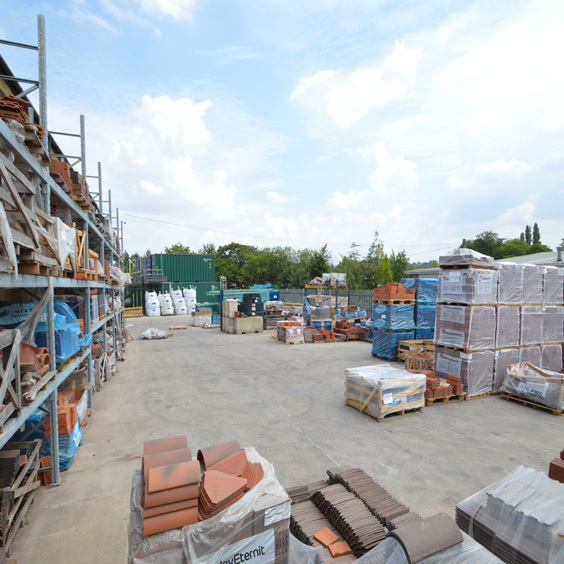 About Roofing's Dorking branch in Surrey stocks an extensive range of roofing products and materials for all of your roofing needs. 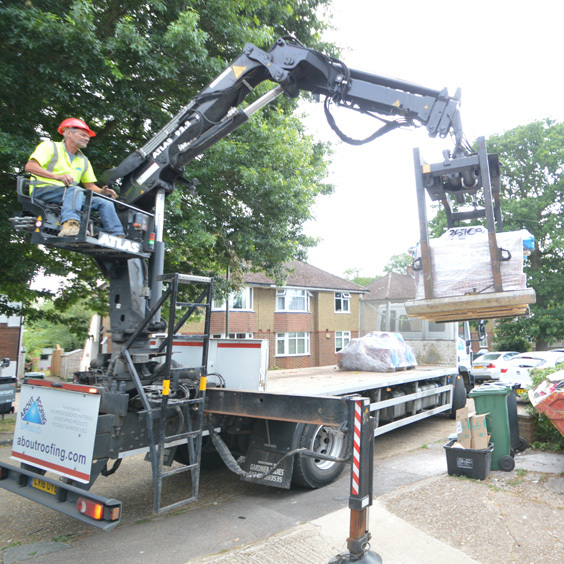 If you can’t make it down to the branch we do also offer local delivery from one of our fleet of dedicated delivery vehicles. 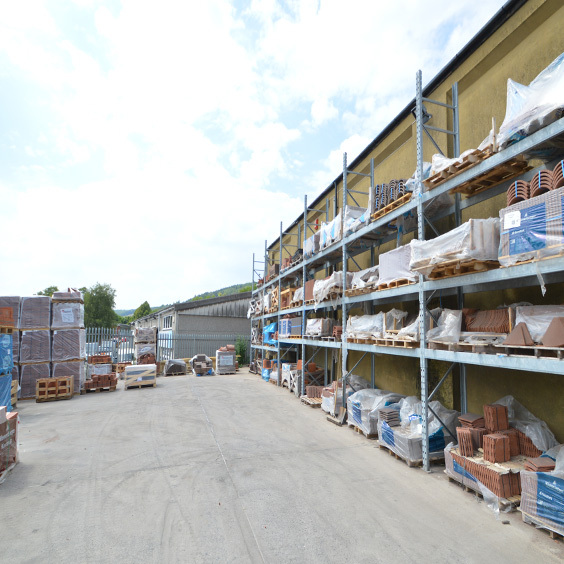 National deliveries via carriers are also available.